Who are the Millennials, and what do they want? What is important to this generation. The driving forces behind the job-hopping trend. Love them or hate them, by 2020, 46% of the workforce will be made up of Millennials, so it is imperative that companies understand how attract and retain this generation’s candidates. 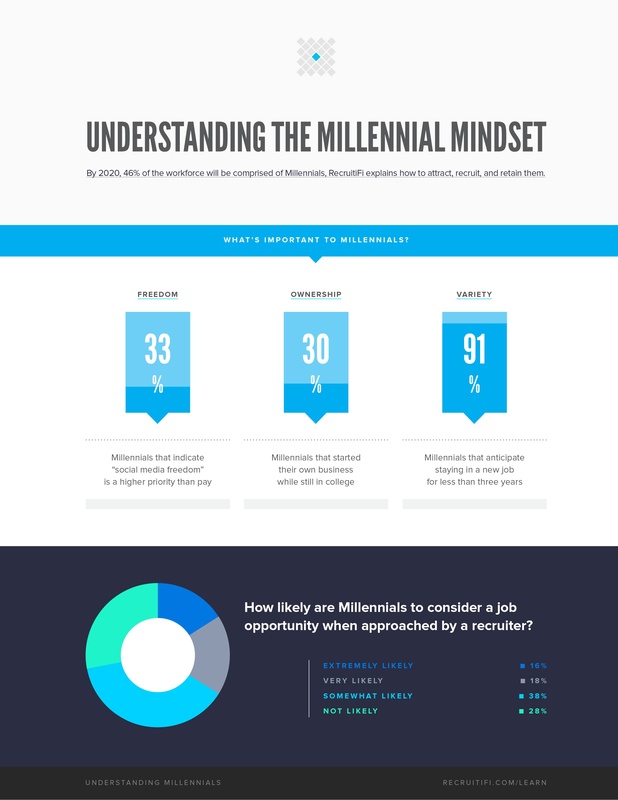 Download this article to learn more about what is important to Millennials, and how their values shape the decisions they make in regards to job-hopping.